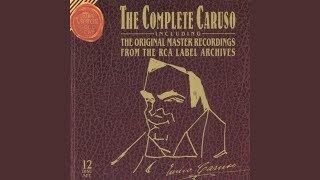 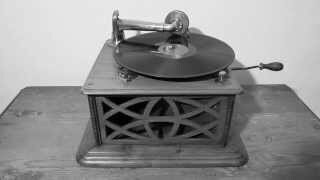 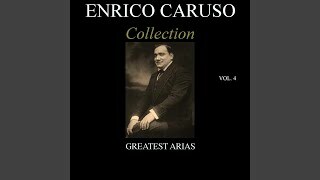 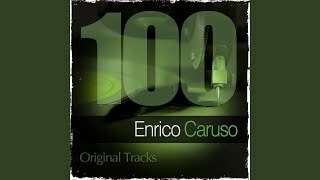 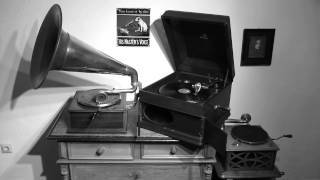 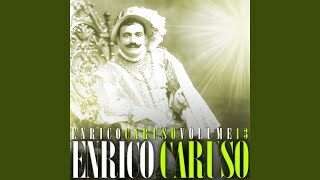 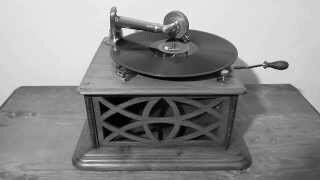 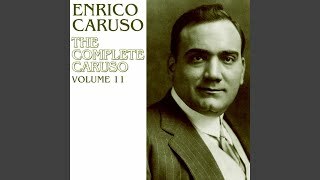 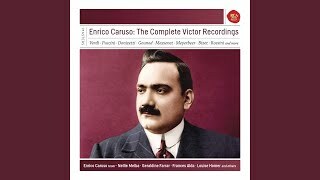 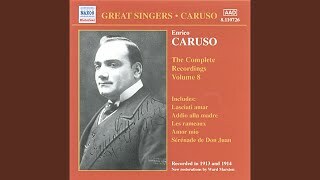 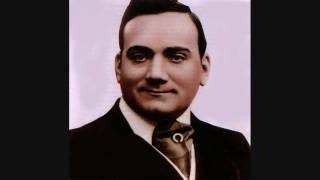 Enrico Caruso sings " A Dream" (Bartlett) recorded 16/09/1920 electrical recreated 03/12/1932 conductor: Shilkret. 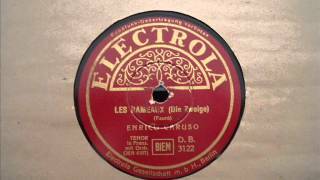 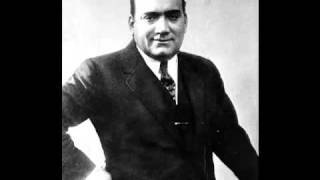 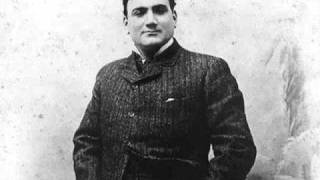 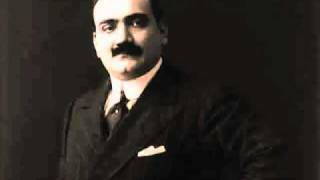 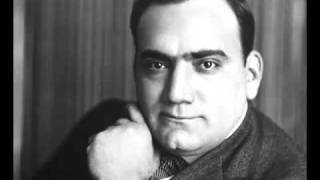 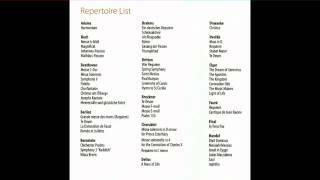 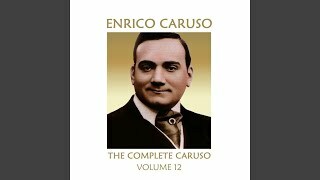 Enrico Caruso sings " Parted" by Francesco Paolo Tosti recorded 09/03/1914 electrical recreated 29/10/1937 LSO, conductor: unknown. 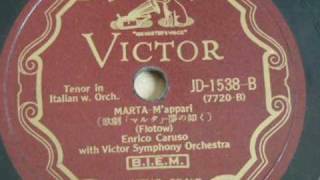 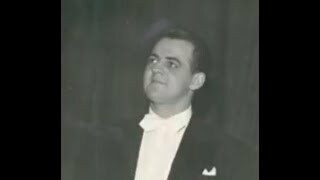 Enrico Caruso sings " M`appari tutt`amor" from Martha by Friedrich von Flotow recorded 15/04/1917 electrical recreated 15/08/1932 conductor: Shilkret. 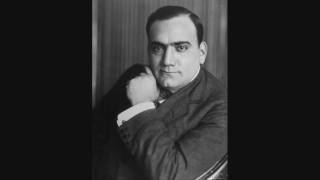 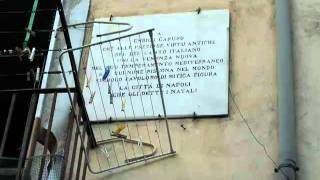 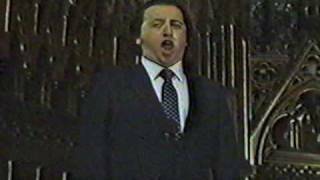 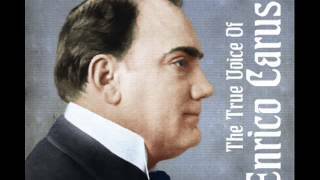 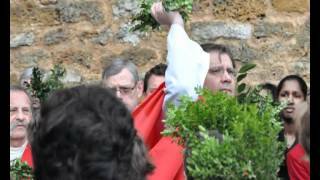 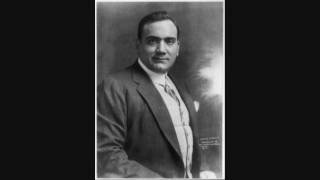 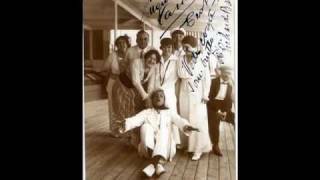 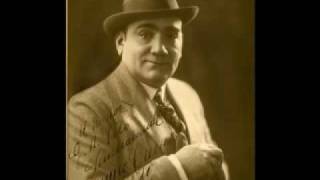 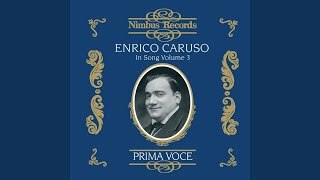 Enrico Caruso sings Italian song Eternamente - "For all eternity"